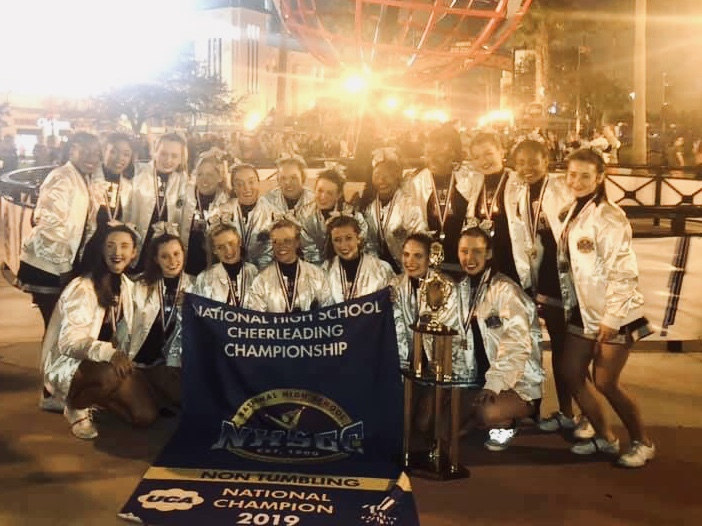 Congratulations to All GMSD Cheer teams on winning their National Competitions in Florida! 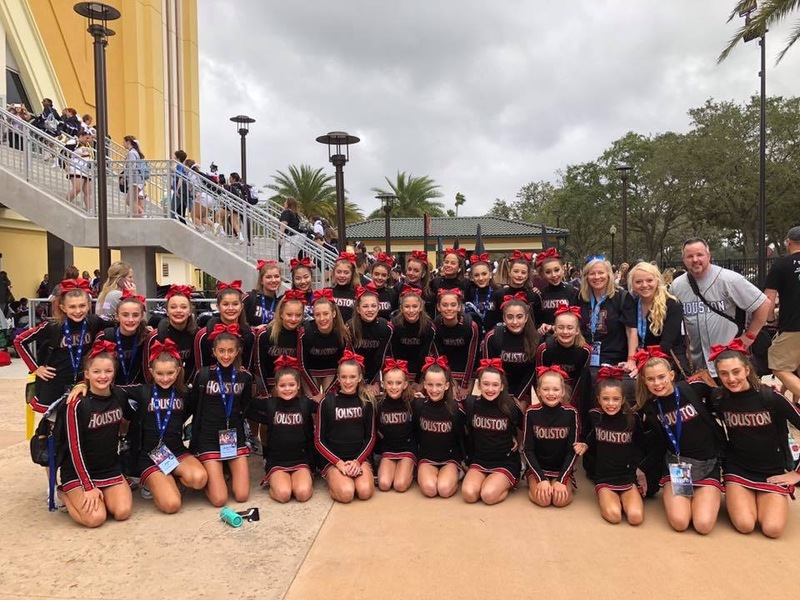 Germantown, Tennessee--February 10, 2019--Congratulations to All GMSD Cheer teams on winning their National Competitions in Florida! 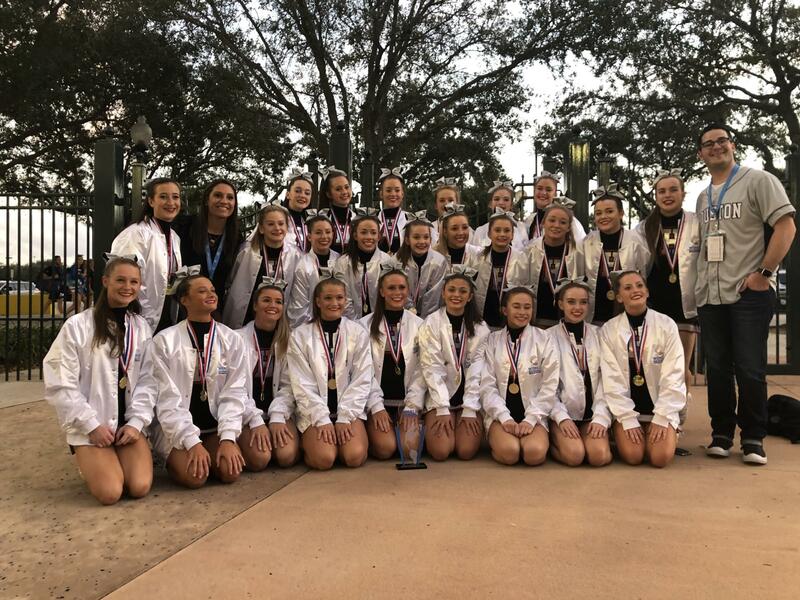 Houston High Varsity Cheer won 2nd in the Super Varsity Division National Competition and were the World Champions for the 2nd consecutive year in the same division. 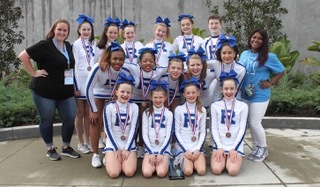 Houston High Junior Varsity Cheer was the national Champion in the Junior Varsity Non-Tumbling Large Division. They were 2nd in the Worlds in the same division. Houston Middle School competed in the Large Junior High Division. They were named National Champions for the 4th year in a row. They were 2nd in the World School Competition. Riverdale brought home 4th place this year in the Junior High non-tumbling division. They competed for the first time in the Worlds Competition and placed third overall.